Posted By Roger Hogan On January 17th 2011. Under Blog . How can you increase your chances to get a job? 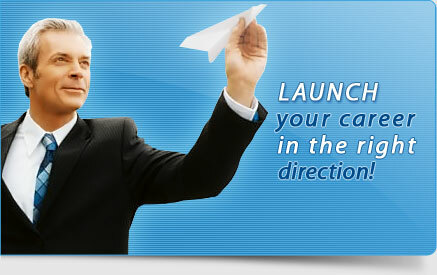 The first and major option is to address to a professional resume writing service. However, a well written resume is only half of your success. You have to distribute your outstanding resume among as many employers as possible. If some years ago you could only send your resume directly to one employer, today the situation is totally different. A lot of job seekers nowadays enjoy the benefits offered by the Internet. So, let’s try to understand how all the resume distribution services work. When you have a wonderful resume and a cover letter it’s time to start distributing it. You may use a lot of methods for resume distribution. The most conventional and old-fashioned one is to come to the company that interest you and give your resume to an HR manager. Another so-called traditional method of distribution is via snail mail. However, these methods are quite slow and really old-fashioned. Using email is a wonderful idea to deliver your resume. Another way out is to post your resume on one of the job resources. However, each of those ways requires some manual work from you. In case you want to avoid it and use a much more efficient way of resume distribution, use a resume writing service. For example, you may order resume distribution service at our resume writing service. We have a team of professional resume writers who can write and distribute your resume! Resumewritingservice.biz is your reliable partner in job seeking.